Some things are best left unchanged, and banana pudding is one of them. This classic banana pudding is fast, easy and will remind you of the good old days. 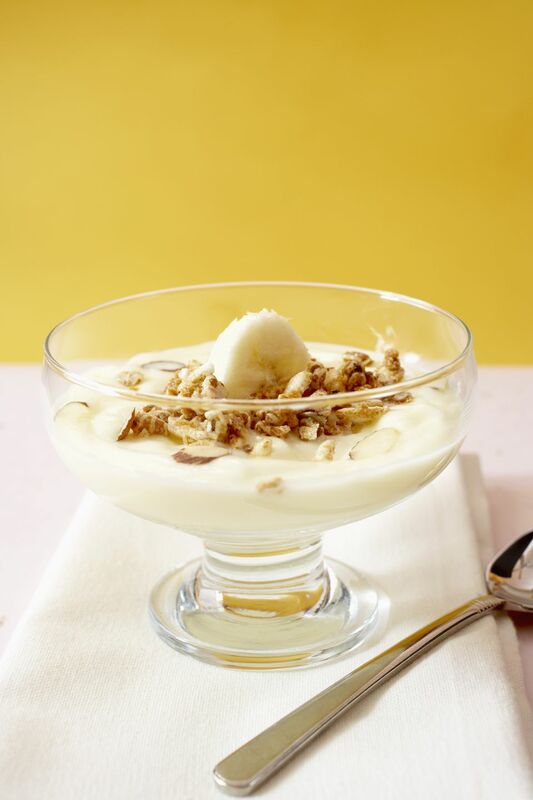 Fresh bananas are layered with vanilla wafer cookies and a rich vanilla pudding for a no-bake that will please all. Combine sweetened condensed milk and water in a large mixing bowl. Add pudding mix and beat on medium speed for 3 minutes. Refrigerate pudding mixture for 15 minutes. Meanwhile, whip heavy cream to stiff peaks. Fold whipped cream into chilled pudding mixture until combined. Select a large (3-quart) decorative glass bowl. Spread 1/2 cup of pudding around the bottom of the bowl and top with one-third of the vanilla wafers, followed by one-third of the bananas and one-third of the remaining pudding. Continue layers, finishing with pudding on top. Sprinkle with crushed vanilla wafer crumbs.